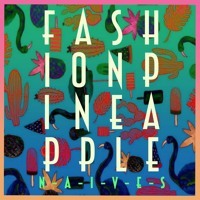 Funky and florescent, this groove-inducing track is saturated with retro riffs, attitude filled vocals and the occasional feverish cowbell. 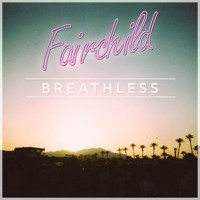 Fairchild's music frequently nods to their influences (See "Breathless" for Haddaway references), re-contextualizing the sound to suit their modern take on music. 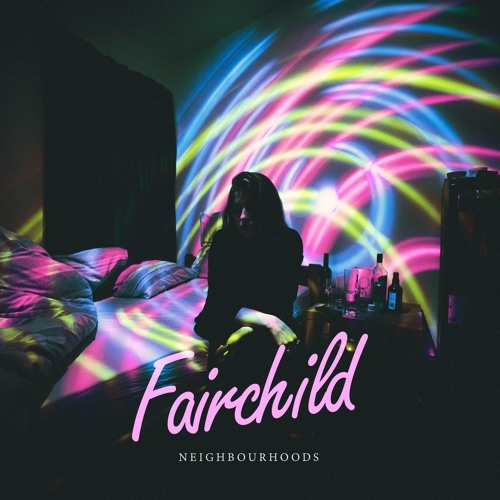 It's uncertain whether Fairchild has future releases on the horizon, but I'd suggest keeping up with the busy Manchester group on Facebook. In the meantime, break out your best varsity jacket, sunglasses and two-step and hit the dance floor with this catchy throwback tune.